PUBG Mobile's upcoming update serves as a warning for people who exit the game repeatedly. PUBG Mobile confirmed that the next big update is coming to all phones on December 20, and with it comes several new changes. 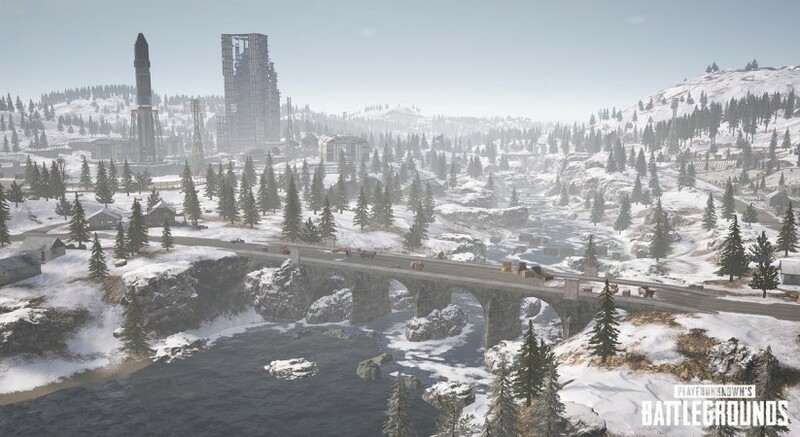 From an all-new Vikendi snow map to snowball fight in the Spawn Island and new settings, PUBG Mobile 0.10 update mentioned one major change that every player must know. When we received the complete changelog for PUBG Mobile 0.10 update, the cosmetic changes like the new map, new vehicle, snow mode and such easily dominated our attention. But the extensive changelog by PUBG Mobile for 0.10 update had an important notice, err warning, for all the players out there. "Players that repeatedly exiting matches right after starting will now be banned from finding matches for a period of time," PUBG Mobile noted. This might not be a common practice for some, but the fact that Tencent has included this change in the latest update suggests a lot of people are doing it. PUBG Mobile did not say for how long players will be banned for finding matches, but it sure means that without matches you won't be able to play the game for the set period of time. PUBG Mobile is known to take unethical gaming practices seriously. The developers constantly roll out updates to prevent in-game hacks among other security updates. As the latest PUBG Mobile 0.10 update is underway, there are other security improvements such as reporting suspicious behaviour while spectating opponents after dying, improvements to rewards, the ability to collect all daily mission awards at once and more. For now, let's just count the days as PUBG Mobile 0.10 update rollout inches closer.